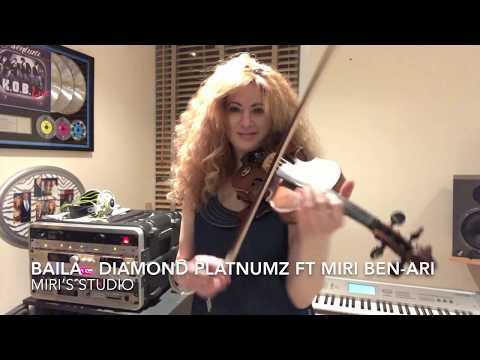 Multi-talented Tanzanian artiste, Diamond Platnumz has dropped a song titled “Baila” and it is grabbing attention. To make the song even doper, he recruited the expertise of another artiste on fire, Miri Ben Ari to make this a truly delightful song. 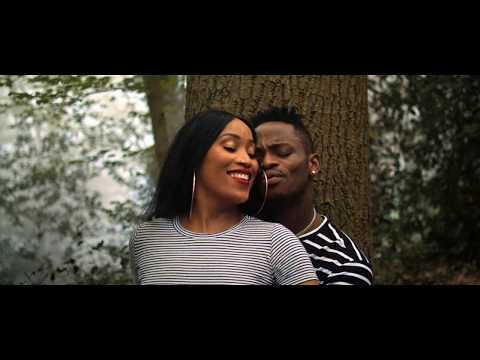 In “Baila”, Diamond Platnumz continues in the form that has seen him win so many awards and accolades and thrills fans all through in a song that is capturing hearts and can be expected to enjoy lots of playtime. To enjoy “Baila”, simply stream or download below and don’t forget to share your thoughts.